Francisco Vargas (23-0-1, 17 KOs) will defend his WBC junior lightweight title against former champion Orlando Salido (43-13-3, 30 KOs) on June 4 at Stub Hub Center in Carson, California. 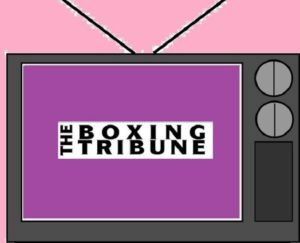 This will be Vargas’ first title defense while the 35-year-old Salido is determined to get another belt after some ups and downs. Francisco Vargas beat Takashi Miura on November 21 in what many considered the Fight of the Year. That night, a battered and bloodied Vargas found a way to turn the fight around and get a 9th-round knockout and the belt against Miura. 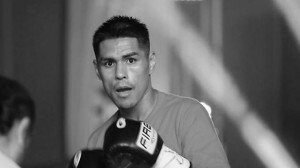 Now, Vargas is ready for a title defense against the experienced Salido, who has wins against Robert Guerrero (although a positive drug test turned it into a no-decision), Juan Manuel Lopez, Vasyl Lomachenko and Terdsak Kokietgym, along with a valiant effort in his loss against Mikey Garcia and in his two fights against Roman “Rocky” Martinez, (a loss and a controversial draw). Salido has proved that he can compete at a high level, so don’t overlook him ahead of this bout. He has taken massive amounts of punishment over his career, even in his biggest wins, and although he might not be as fast as he once was, he is a smart and tough fighter that can pose a threat to the current champion. 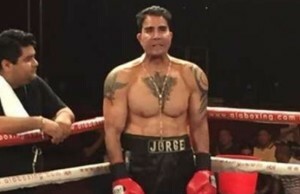 Vargas has a better amateur background and the difficulty level of the opponents he has taken on has increased after each fight. 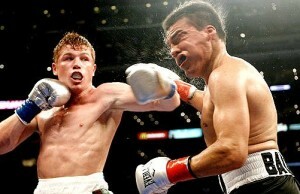 He also beat Juan Manuel Lopez and he has wins over Jerry Belmontes, Abner Cotto and Will Tomlinson, so he is no fluke. The heroic comeback knockout he scored in the title fight against Miura showed that his punching power can make up for some of his deficiencies, but it also proved that he isn’t hard to hit, which gives Salido a chance. 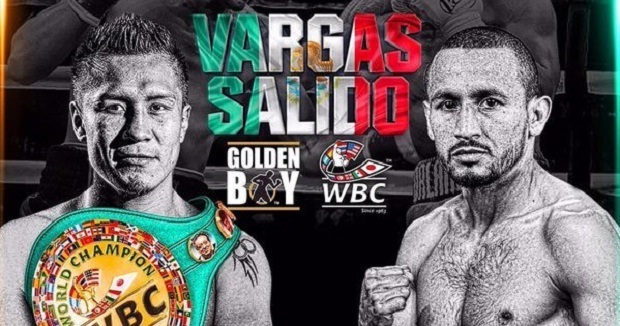 Will Vargas dominate Salido with his youth and skills? Salido could have won his two fights against Martinez and others in his career but he didn’t find a way to convince the judges, but there’s no doubt that he can brave the storm, discourage and frustrate his opponent. Vargas (-475) is the undefeated champion though, so it will be hard for Salido to win a decision. 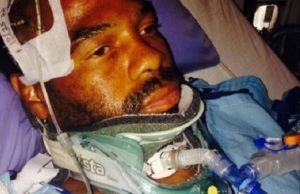 He would have to look extremely dominant to get the judges on his side. Despite being listed as a hefty +325 dog at most online betting sites, Salido is more proven than Vargas and definitely holds the most betting value in this bout.